types and varieties of summer veggies you can enjoy! 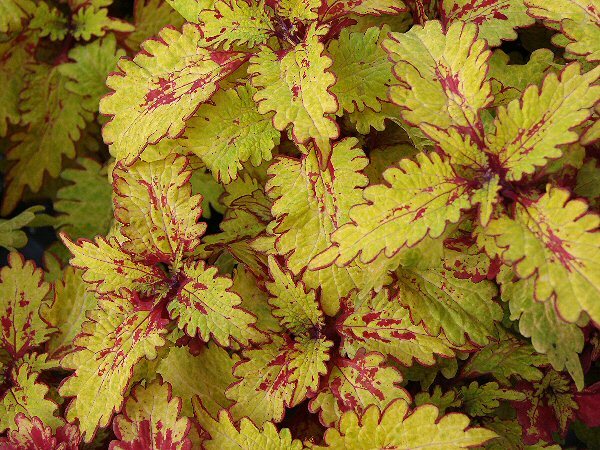 Coleus are a wonderful way to add color to your garden in the summer. There are newer varieties that can withstand full sun, so you don't have to have a shady yard to enjoy them. Caladiums and cannas add color to your garden all through the summer months, but they aren't the only plants that bloom in our harsh summer heat. 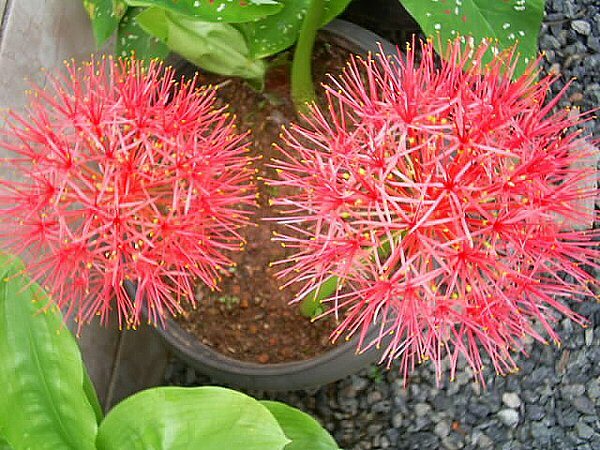 NOTE: You can also plant edible ginger this month. It grows well in containers, but be sure to have a container large enough for it to spread. Don't miss out on a final crops of these yummy veggies! Also, you can still plant regular tomatoes, just buy them in the 1-gallon or larger size so they'll bear before it gets too hot. I suggest you plant these as early as possible in April. This may seem like a limited selection of veggies to choose from for summer gardening, but there are myriad varieties of all four of these veggies, so mix it up and try something new! 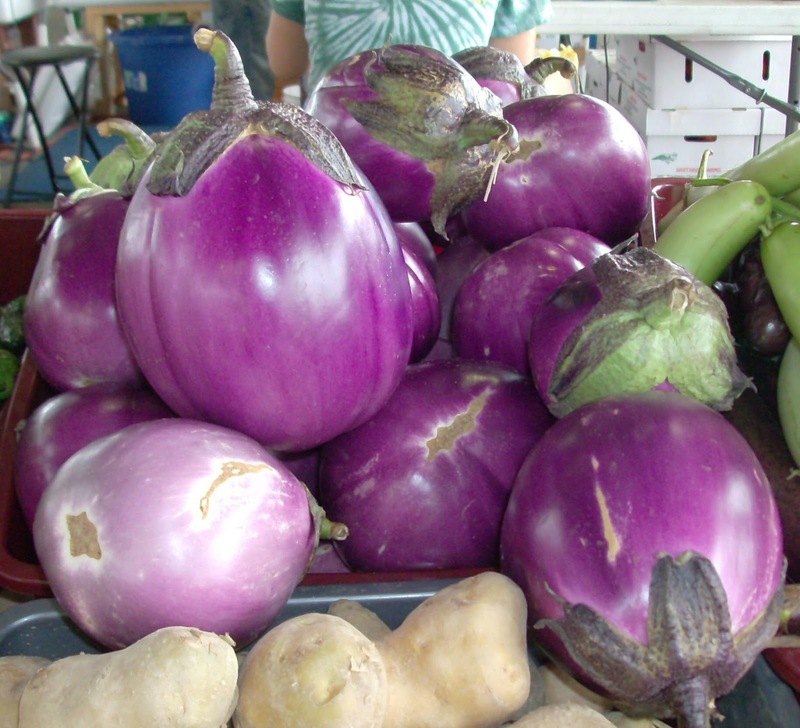 My favorite is the long, Italian eggplant. I love all southern peas, and they're easily left to dry for storage over the winter. Red okra is just as ornamental as it is edible, and sweet potatoes have edible leaves to keep you happy while the tubers are growing. ** NOTE: I've included peppers here, but I suggest planting 1-gallon or larger sweet peppers, and using starter plants for hot peppers. Also, put your sweet peppers in a spot that gets no harsh afternoon sun. If you didn't plant your eggplant seeds last month, plant these from starter plants. There are a wide variety of tropical and non-traditional vegetables that also love our hot, humid summer, so subscribe to the blog to find out more about those in a future post.